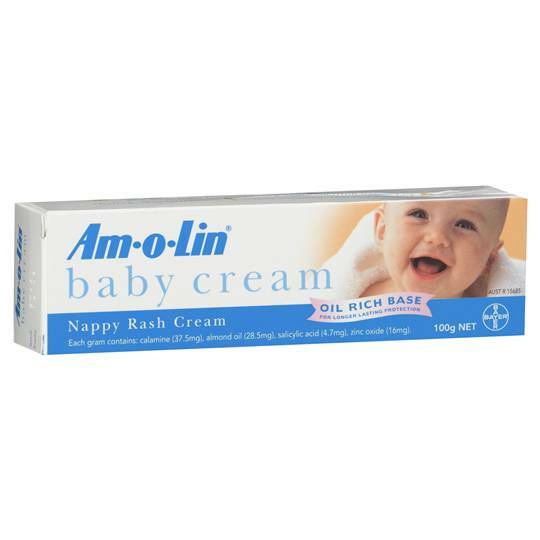 Love the Amolin Nappy Cream. I use it on my children’s bottoms, great for chafing and love it on lips. Also my eldest daughter swims a lot and the skin around her nose gets sore from the chlorine, I put a little of this around and on her nose and it really has helped in keeping her skin soft and helping prevent dermatitis.